BoS-Models - manufacturer of limited edition resin model cars. 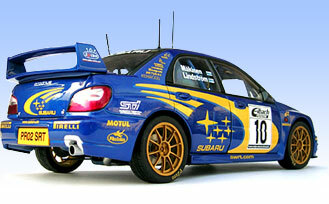 BoS Models produces resin model cars in 1:18 scales that have not been produced by other model car manufacturers. Most of the models are produced in limited edition of 2000 models or less. BoS is an acrynym for Best of Show.